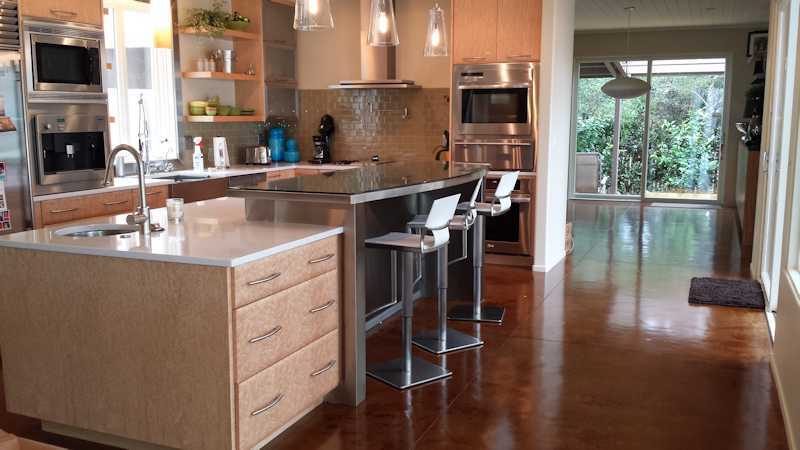 We specialize in polished, stained, dyed and metallic decorative concrete. Our products can be used for interior and exterior applications. ​We have serviced residential and commercial clients in the Florida panhandle, for over 20 years. 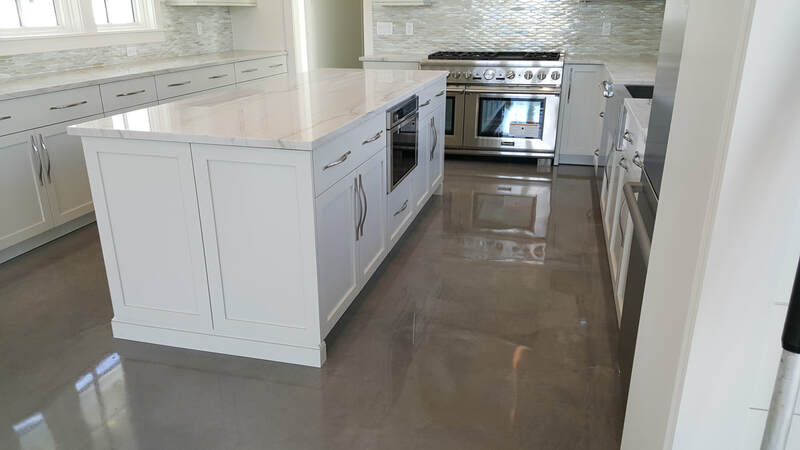 If your concrete needs maintenance or a complete makeover, we can transform it to "like new" condition. 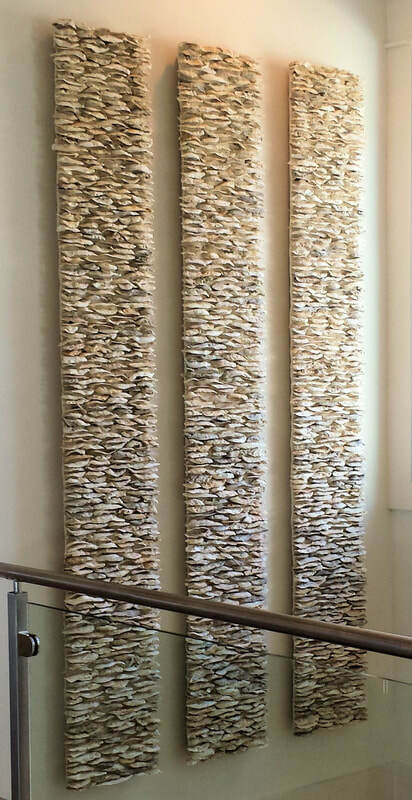 We also cast concrete fire places, water features and tabby shell (a unique finish using concrete with natural shells). ​Our knowledge and experience will give you professional results with enduring beauty. ​Call us for the ideal solution for your project. ​​Got Questions? Call for a free consultation.